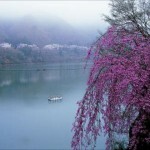 the season of a good harvest and art. 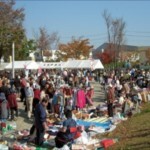 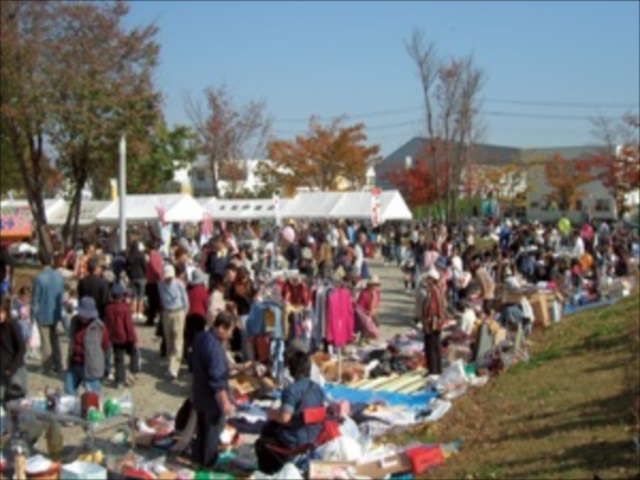 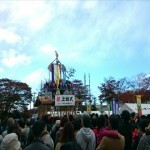 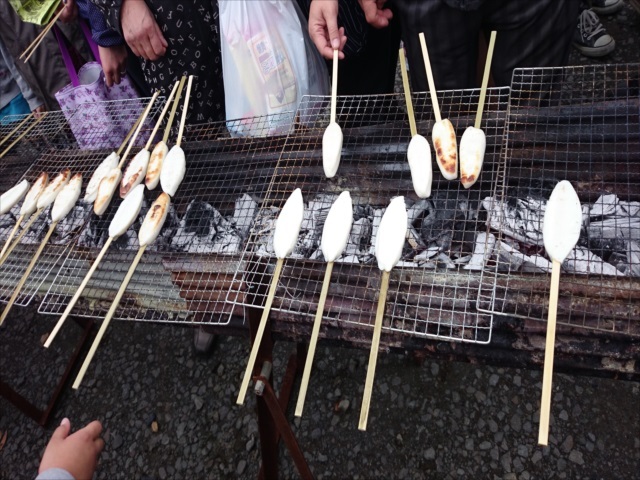 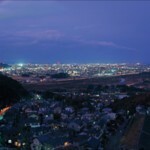 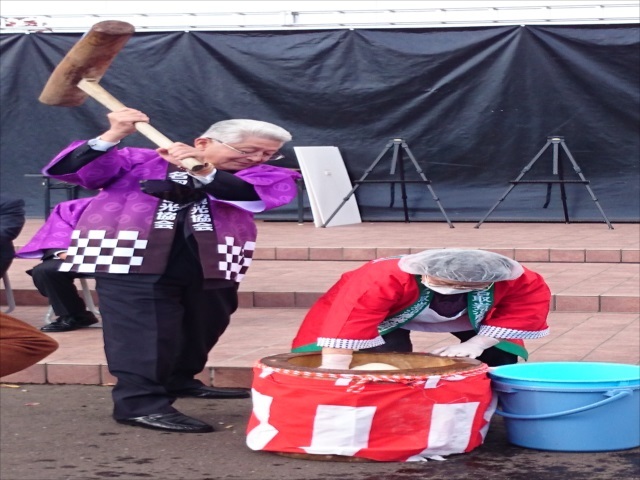 Furusato Natori Autumn Festival is held on November.3 (Culture day) in the season of a good harvest and art. 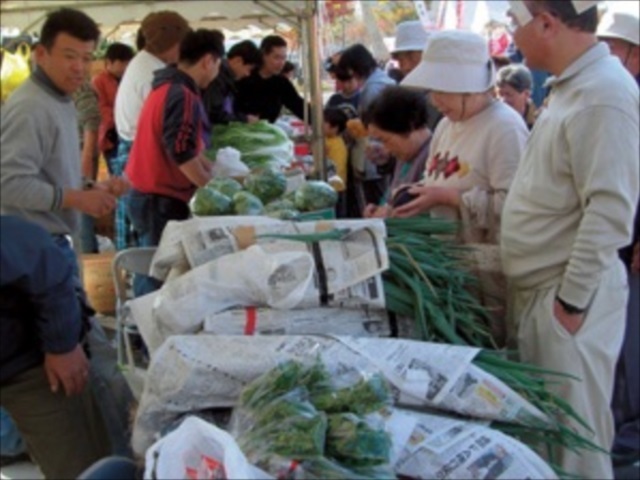 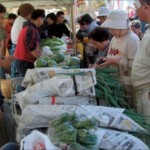 There are local fresh vegetables, seafood and processed marine products. 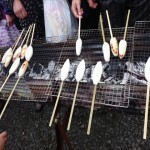 Visitors will be satisfied with the delicious foods at the festival. 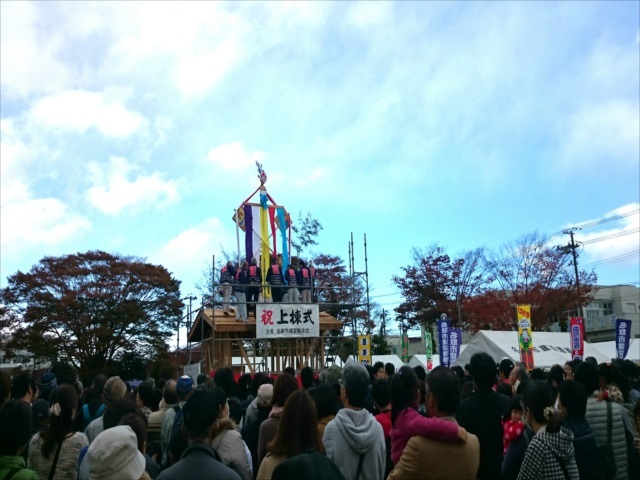 You can enjoy autumn in Natori with the events such as Mochituki event using new rice, and there are also art events such as the galleries of picture, Japanese calligraphy and Kiku flowers. 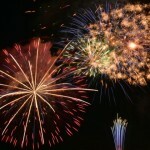 Let’s enjoy magnificent fireworks and many events held at the festival. 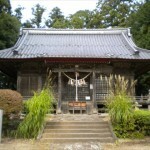 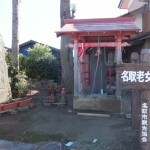 The shrine which origin was related to ‘Nihon-Shoki(the oldest chronicles of japan)’.